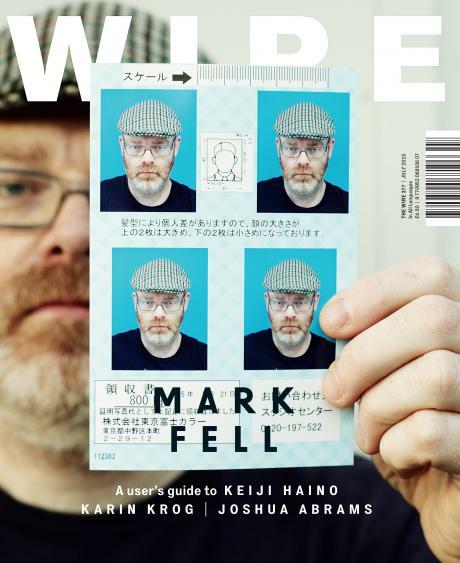 To coincide with the release of my first solo LP sand / layna, I am delighted to be featured in the upcoming July issue of the WIRE magazine (#377 – pictured below). I had the pleasure of being interviewed by Jim Haynes for the piece, which turned our rather nicely (if i do say so…). The digital edition is available now on the Wire site with print copies available worldwide in the coming days. 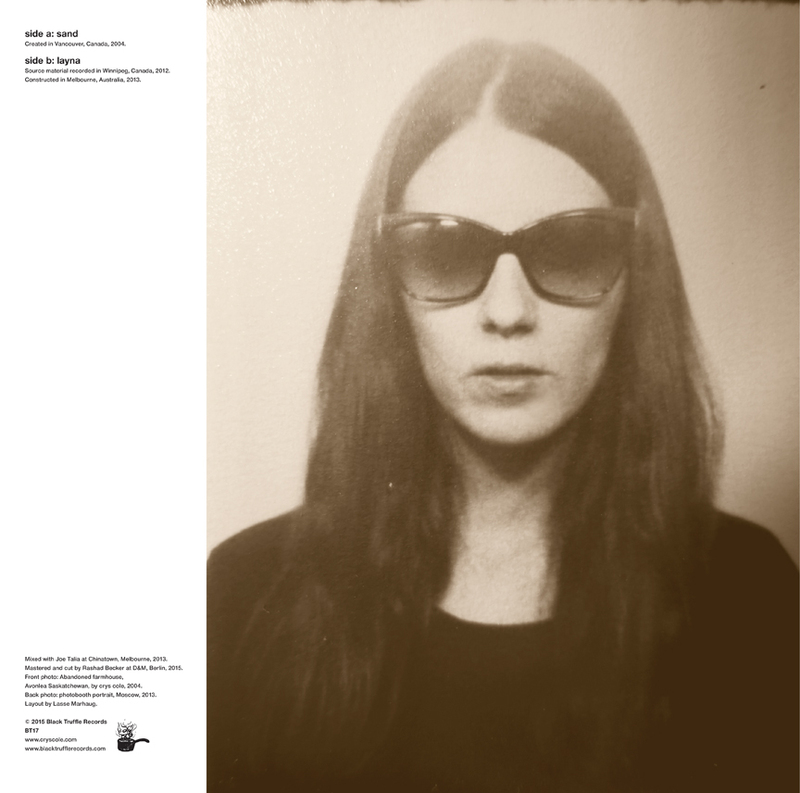 My new solo LP Sand/Layna has just been released on Black Truffle Records (AU). The record features a composition originally self-released in 2009, Sand – and a new piece created in 2013, Layna. 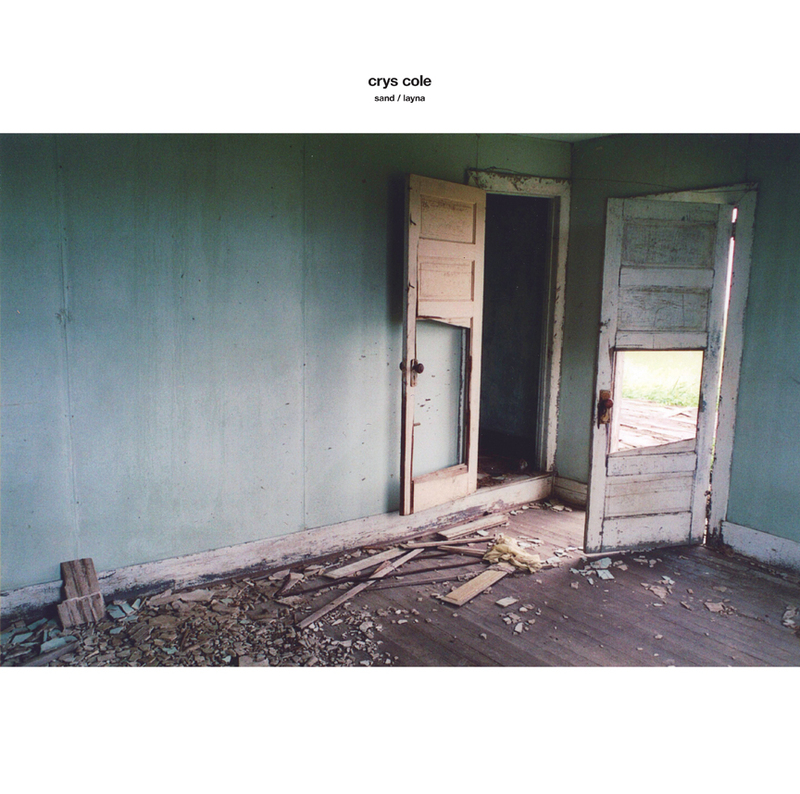 This marks my first official solo release and i am thrilled. The LP and digital version is now available at major distributors such as Kompakt, Forced Exposure, Mimaroglu, a-musik, Metamkine and various shops worldwide. Special thanks to Joe Talia, Lasse Marhaug, Francis Plagne and (my dearest) Oren Ambarchi for all of their support with this release. **One small hitch! The album labels state that it is to be played at 33 rpm BUT the album was actually mastered at 45 rpm for maximum sound quality. So, please listen at 45 rpm!